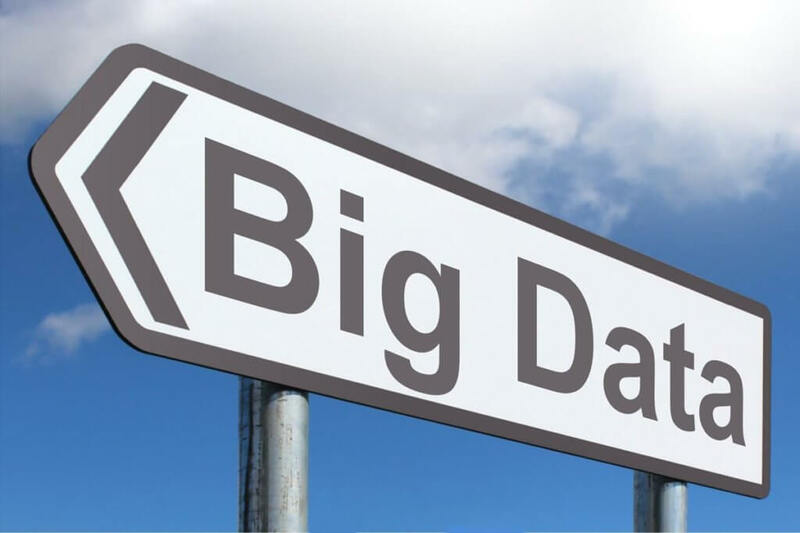 With big data projects rapidly becoming mainstream for even medium-sized organisations, more and more business analysts need to understand the business drivers that underpin business analytics projects. This recent paper, Forward Thinking for Tomorrow’s Projects – Requirements for Business Analytics, by Joy Beatty and Karl Wiegers of Seilevel Inc. avoids most of the technology jargon and instead focuses on what’s important for the business analyst. It’s an excellent paper resource, which we recommend you read in order to keep up with the changing landscape of the business analyst career.